I've been playing around with PicMonkey lately and realized what a great resource it is. Besides editing photos or creating pretty graphics for social media, you can make coloring pages for your kids. You can also use it to practice cutting as well. Make the graphics any size you want. Print it out and let the little ones color or cut out the images. This is a helpful activity for fine motor skills. My son had OT therapy for a few years. He is getting much better but still needs help with writing. I made this quick little hearts coloring page. It can be a lot of fun to create your own. Try it and tell me what you made in the comments. 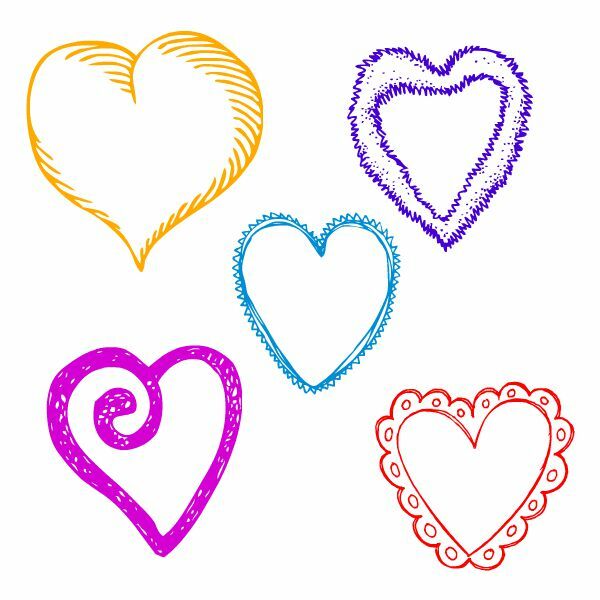 Click here for free hearts printable.